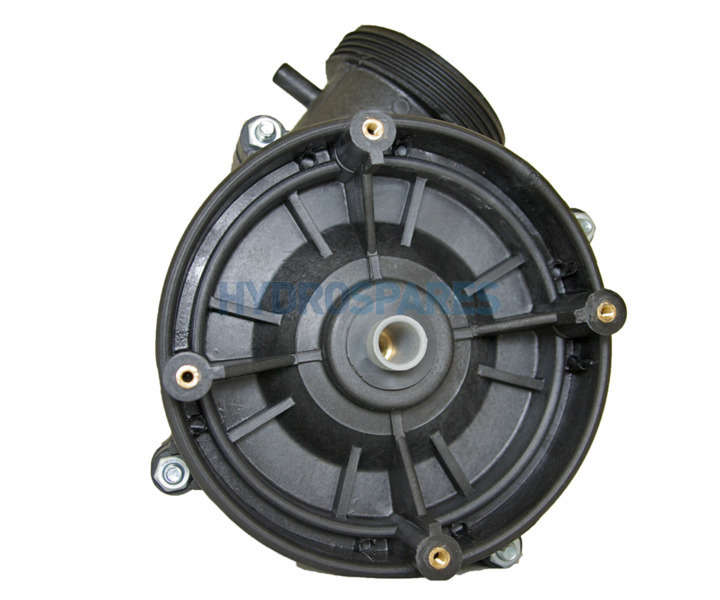 OEM wet end for the Balboa Niagara hot tub pump range. 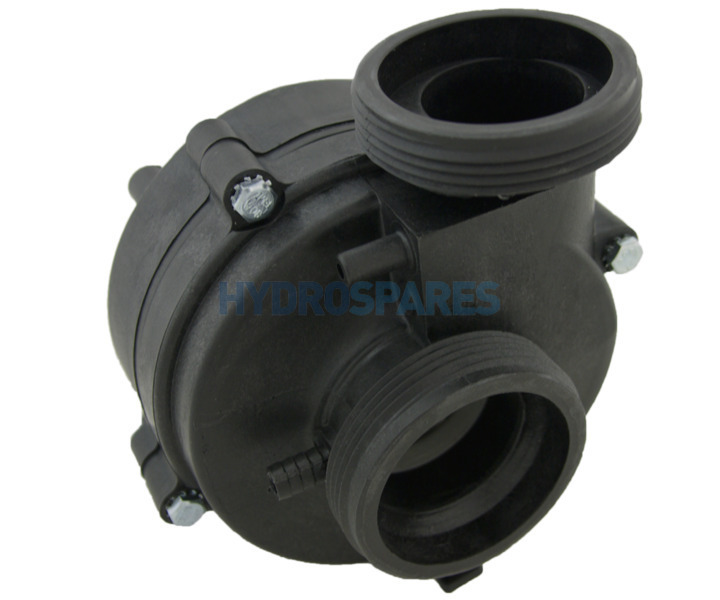 Fits 2.0" (79mm) Unions. 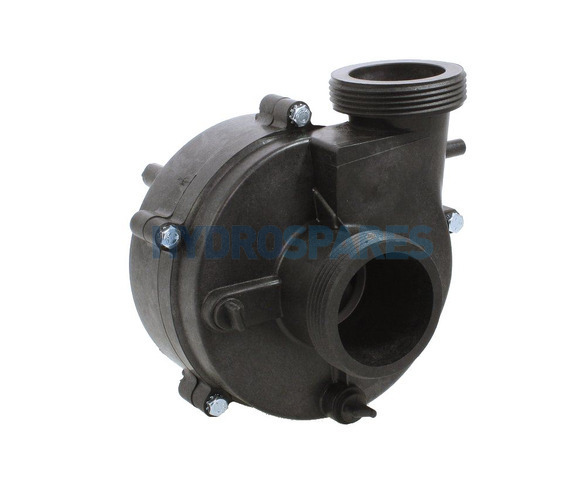 This is the 3.0Hp version for both the single or two speed pump. 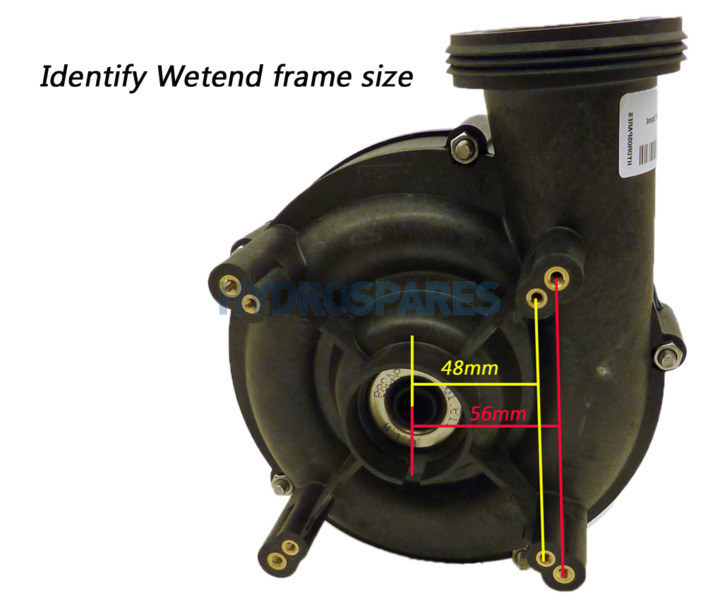 This wet end may also be fitted to some Sta-Rite pump motors as well. A common wet end found on many hot tubs and spa sold in the UK. 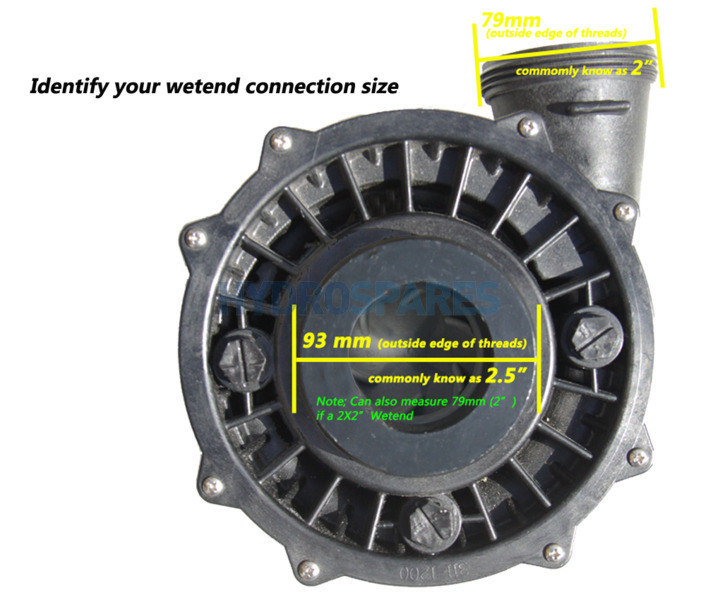 This wet end will fit motors that have a type 48 frame mount patterns (92mm centre to centre). Please check before ordering.